We have been watching the transformation of 110 S. Leroy St. in Fenton for some time now. 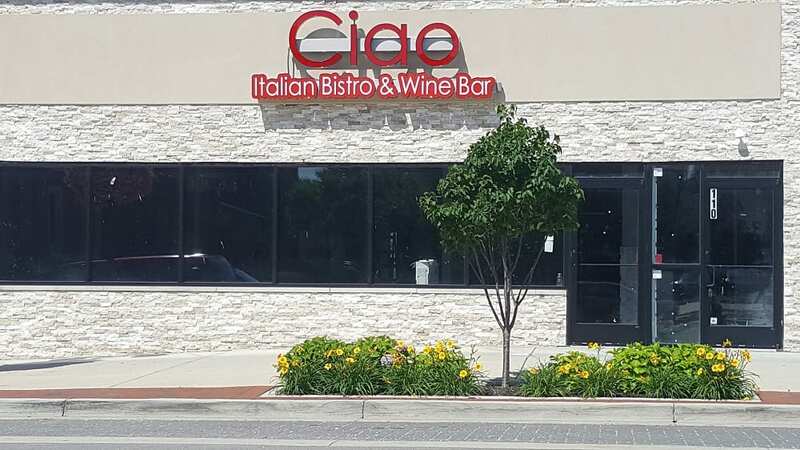 The sign for Ciao Italian Bistro went up and we reported on the connection with Ciao Amici’s Restaurant in Brighton. 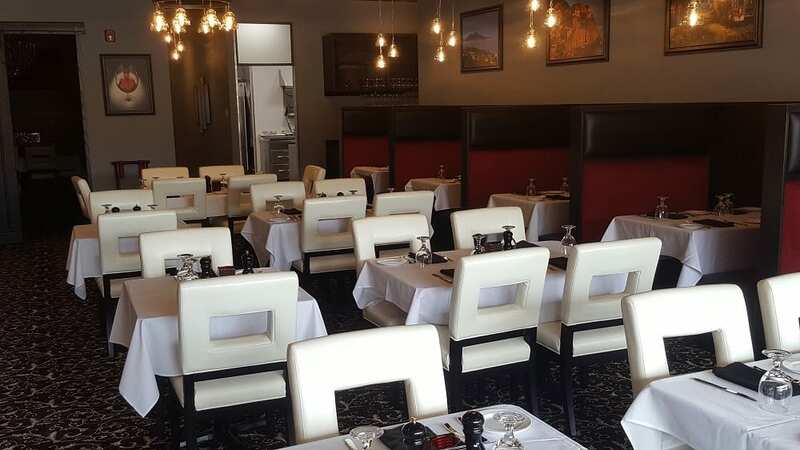 One of the finest Italian Restaurants in the area. No need to wait any longer the Bistro is now open for dinner guests. Ciao’s decided to open for Dinner dining first. 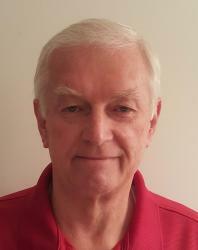 As they continue to hire staff, lunch service will commence in a couple of weeks. 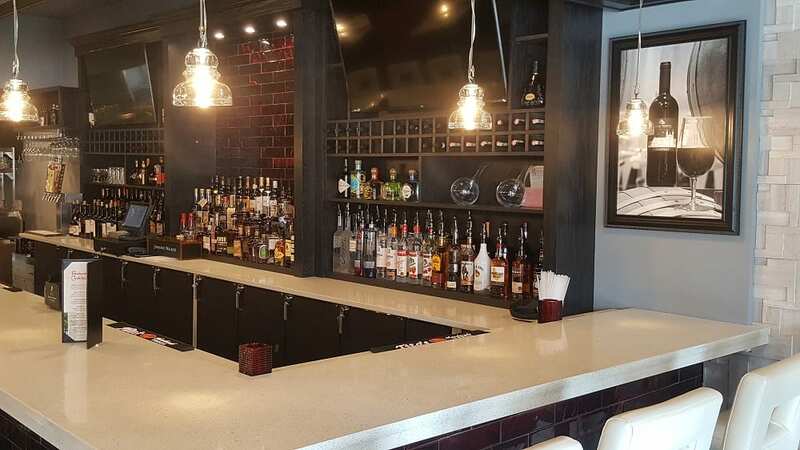 The Bistro offers a full-service bar opposite a row of comfortable semi-private booths to sit and have a conversation over drinks and appetizers. 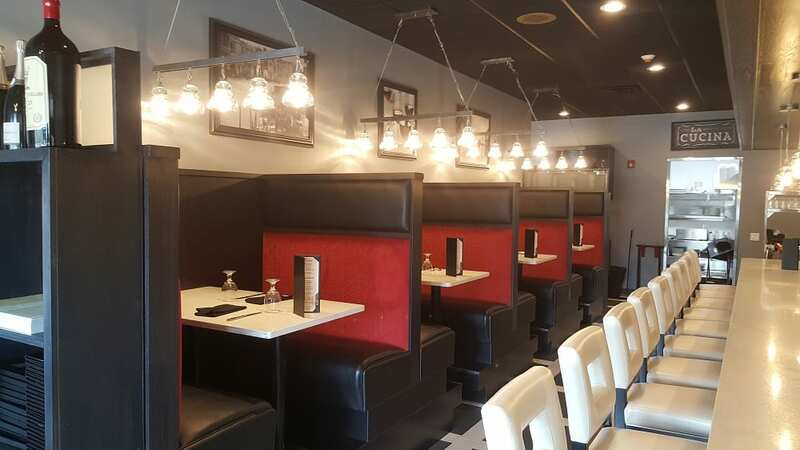 The dining room is well lit, in a modernistic style that oozes class. 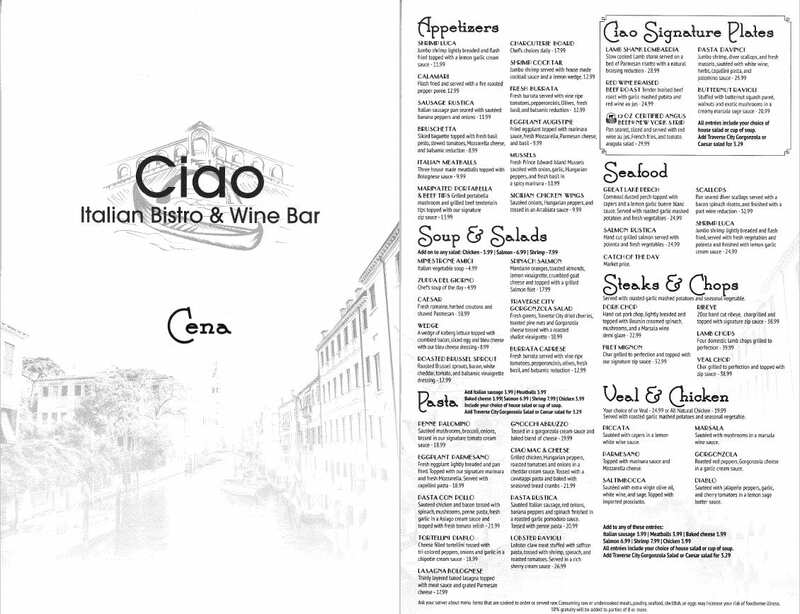 The food is a combination of old favorites from Ciao Amici’s and new delights specifically for the Bistro atmosphere. 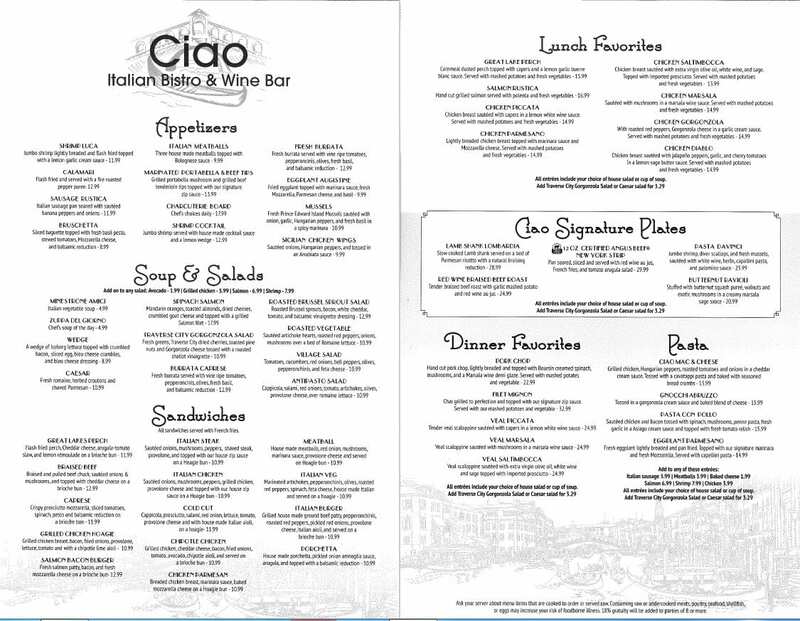 Here is a preview of the Lunch and Dinner menus. Can’t wait to give them a try. Summer Concert Series in Fenton and Linden!